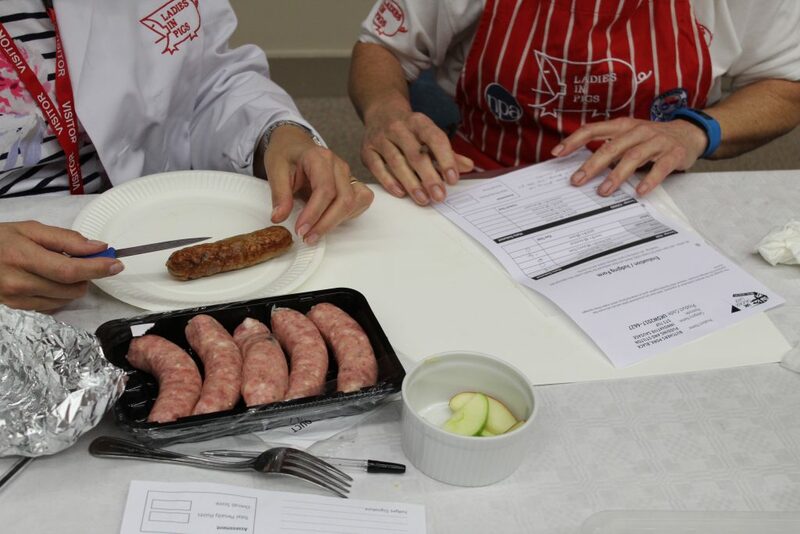 Retailers are being urged to spread the word about UK Sausage Week’s new Guest Judge experience. The campaign is looking for one ‘sausage fanatic’ to help put bangers entered into the event’s headline competition to the test. The organisers of UK Sausage Week are inviting one lucky consumer to spend a day tasting bangers as a Guest Sausage Judge for the campaign’s 2018 competition. Some of the members of the 2017 UK Sausage Week judging team. The successful applicant will help taste hundreds of sausages to decide which takes home the Supreme Sausage Champion crown as well as multiple regional titles. The lucky banger taster will spend a day at the Regional Food Academy at Harper Adams University in Newport, Shropshire, on 3rd October, as part of an expert judging panel under the guidance of Institute of Meat CEO Keith Fisher. As a Guest Sausage Judge, they’ll handle raw sausages to examine their consistency, assess their colour and texture, measure bangers and taste cooked sausages to determine their texture, meat and fat ratio and flavour. It’s a tough job but someone has to do it! 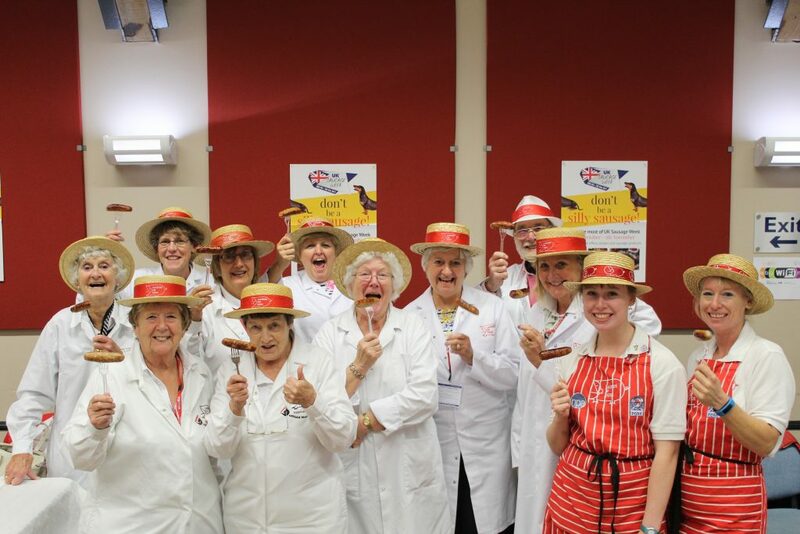 The sausage-makers behind the winning bangers selected from the judging will receive awards during UK Sausage Week 2018 itself – which runs from 29th October to 4th November. A sausage being put to the test during 2017’s judging. 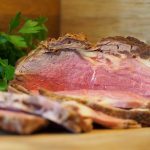 Any retailer, butcher or manufacturer who knows a consumer that may wish to enter, can encourage them to fill in the simple form at www.uksausageweek.com/testing/#competition explaining why they are the top person for the task! The winner will be selected by Keith Fisher and the UK Sausage Week organising team. Entrants have until 17th September to apply and must be available to attend the judging on 3rd October. 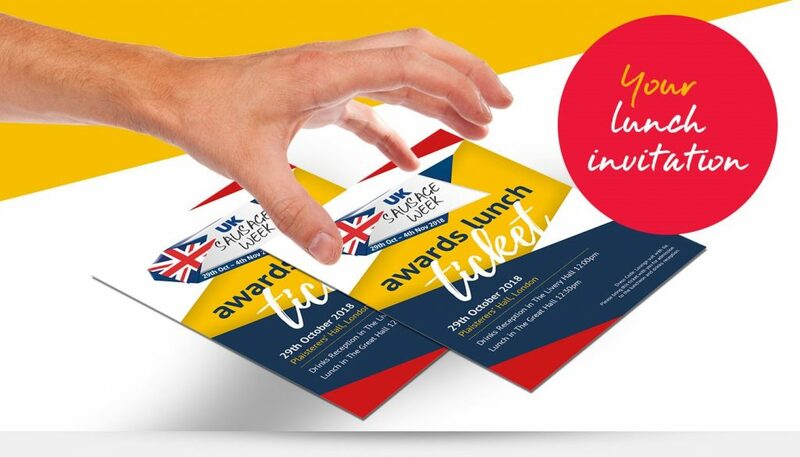 Industry is also being reminded to ensure they do not miss the UK Sausage Week celebration lunch which takes place on 29th October. Celebrity chef, author, broadcaster and food businesswoman Sophie Grigson will be showing her support for sausages and will present the winners with their awards at the lunch which takes place at London’s Plaisterers’ Hall. With a very high level of entries this year, organisers have also decided to extend the deadline for nominating and entering sausages into the 2018 UK Sausage Week competition until 26th September. There are 14 categories available in the competition including eight regional winners in England and, following expanded coverage last year, categories for Scotland, Wales and Northern Ireland too. In addition the competition includes a supermarket category, and own label manufacturers category, as well as the coveted overall Supreme Sausage Champion, which last year was won by J C Rook & Sons. To nominate sausages visit www.uksausageweek.com/product-entry.